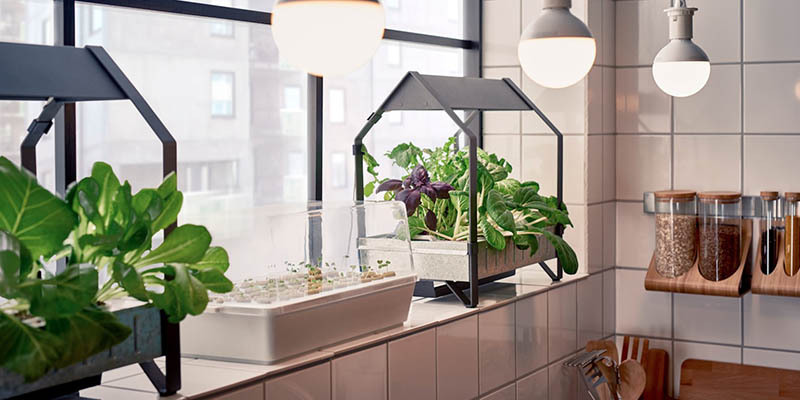 Ikea has it right when it introduced the Socker, an indoor cultivation unit for those who doesn’t have space outside of their home. It followed other mini-conservatory/greenhouse units for more specific purposes. The Krydda came before the Socker and is probably not in production anymore. A conservatory you can use inside and outside, as pictured above, in a balcony.